According to a new survey undertaken by customer loyalty experts Loyalty Group, Nordea Bank has the least loyal bank customers in Denmark. 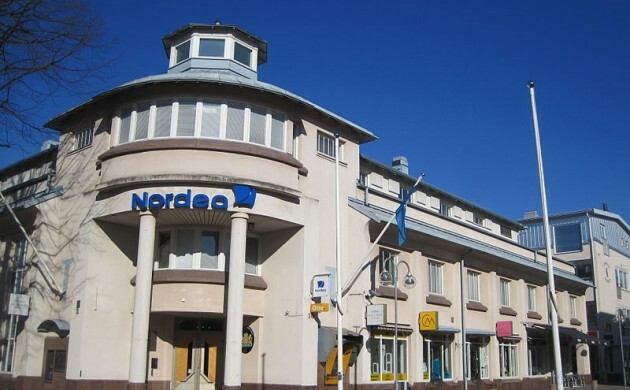 The survey, which was based on responses from 4,400 Danes, showed that Nordea’s recent issues – including its role in the Panama Papers scandal, long waiting times and IT problems – has had an impact in terms of customer satisfaction. “I am sorry to read this and it’s something we take very seriously,” Torben Laustsen, the head of Nordea, told Børsen newspaper. Nordea’s customer woes are even worse than when Danske Bank took a significant customer-satisfaction hit in 2012 during its contentious New Standards campaign. In the wake of the Panama Papers leak earlier this year, the Scandinavian bank was forced to admit that its internal procedures were inadequate and that it had indeed assisted in diverting money to tax havens. “It’s super serious and the consequences are that it will be felt on the bottom line and top line as customers will look to move elsewhere,” John Norden, a partner in the banking portal Mybanker, told Børsen. According to the survey, Arbejdernes Landsbank scored the highest when it comes to customer loyalty.